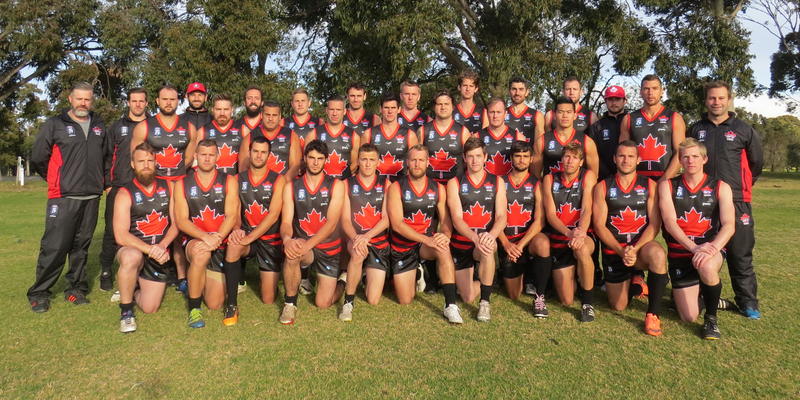 The Northwind – the Canadian men’s Australian rules football team – will contest its seventh consecutive International Cup where it will look to rattle the big teams. “Games at this level aren't won by the top tier of players, they're won by the second tier,” Royle said. From the 61 selected, the team will be whittled down to 44 after a training camp in Edmonton in May. The final squad of 30 will then be announced after a selection camp in Toronto. Royle said the majority of players were selected from their performances at the National Championships played in July. “I looked for two things this time around,” he said. 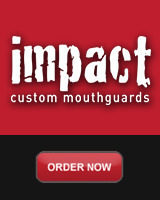 “Number one, how regularly can you win your own possessions, and two, how much impact can you have once you've got it? 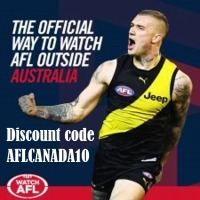 “We play in the summer here, but on small grounds, in the mud, in the middle of Melbourne's winter, it's important that you can go and get your own footy, and then do something valuable with it once you've got it. 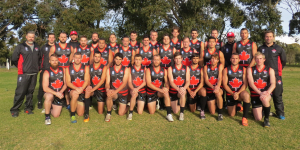 The Northwind will host at least three training camps in the lead up to the International Cup with the aim to spend as much time together as possible. “Having all 60 players be able to spend three camps together, and receive more direct coaching from me and the rest of the staff, that's been missing in the past,” Royle said. 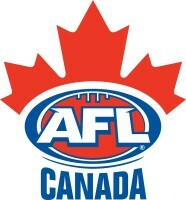 “AFL Canada has also invested heavily in technology to allow us to coach the players remotely.